Root Cleaner is simple and effective application which a lot increases your peformance by cleaning your root system. Root Cleaner can choose between quick cleaning and full cleaning. Quick cleaning cleans your memory, file cache, drop caches, leftovers, etc. and you can do that without reboot.Full cleaning requires reboot, but it makes really total maintenance of your whole root system. Full cleaning is also great when you want to flash other ROM or kernel, so it will clean your device to prevent any problem. 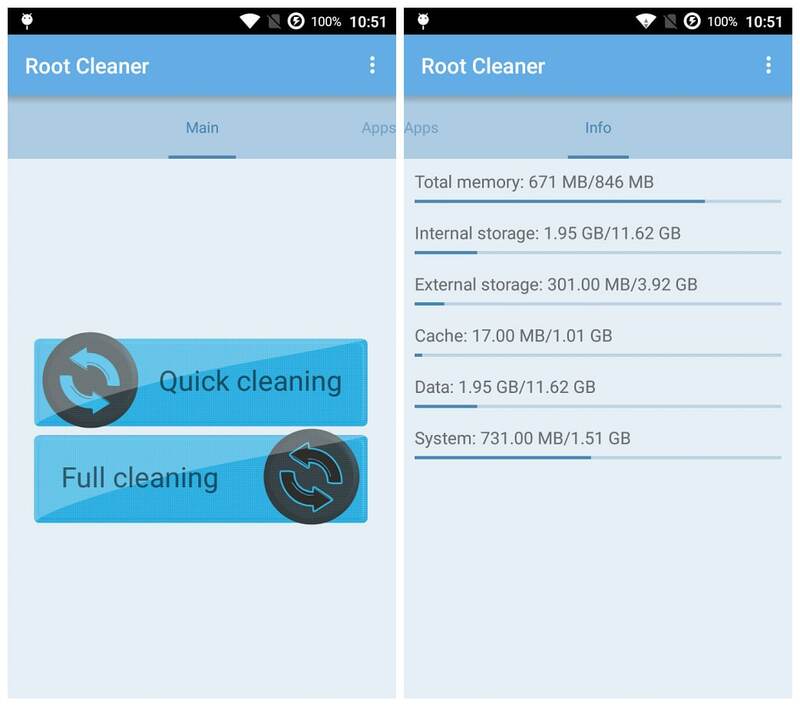 Root Cleaner also contains feature for uninstalling, clearing data and freezing or unfreezing your system and non-system applications. 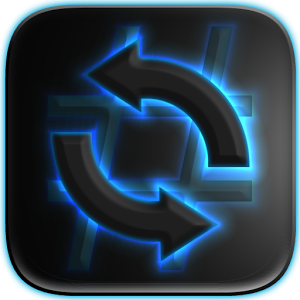 Root Cleaner makes your device as fast as possible just by clicking one button.